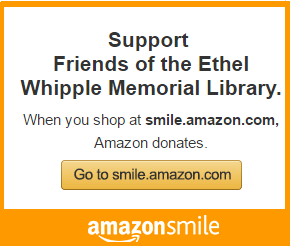 The Ethel L. Whipple Memorial Library mission is to inspire lifelong learning, advance knowledge, and strengthen our community. The Ethel L. Whipple Memorial Library is located in deep South Texas along the Rio Grande and the Gulf of Mexico in Los Fresnos, TX. The Library opened in 1966 and currently serves a population of over 10,000 patrons(city & county). This website provides information about the Library as well as electronic information and electronic database resources for our patrons. Los Fresnos (The Ash Trees) is a diverse community with a population that consists of 84% Hispanic, 14% White non-Hispanic, and 2% of other backgrounds that add their unique influence on the community. Los Fresnos is rich with farm land and cattle, very Texan, and always a vibrant All-American city!